SonoSim is proud to exhibit its newly released comprehensive Obstetrics & Gynecology ultrasound training program. Stop by Booth #628 and experience SonoSim’s broad suite of transabdominal and transvaginal training solutions for individual clinicians and training institutions. 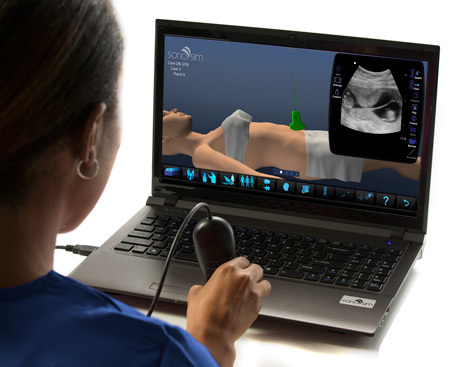 Scan a myriad of gynecological pathologies (e.g., simple to complex ovarian cysts, masses) and obstetric conditions using the SonoSimulator®. 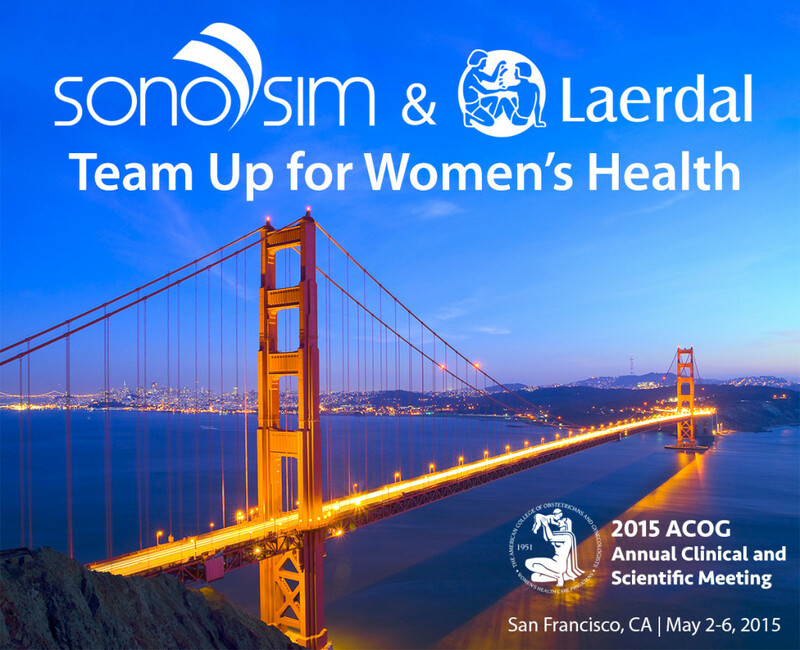 Experience first-hand how SonoSim LiveScan™ seamlessly creates obstetric and gynecologic ultrasound pathology in healthy living volunteers and patient simulator mannequins, like Laerdal’s SimMom®. NEW OB/GYN modules at ACOG Booth #628.